Only this afternoon Papa had warned us of the German threat to Poland. Now the Luftwaffe’s bombs had succeeded in convincing us that everything was about to change. Hanna Kaminsky loves gymnastics, her best friend Eva, Elza’s chicken soup with dumplings and reading. 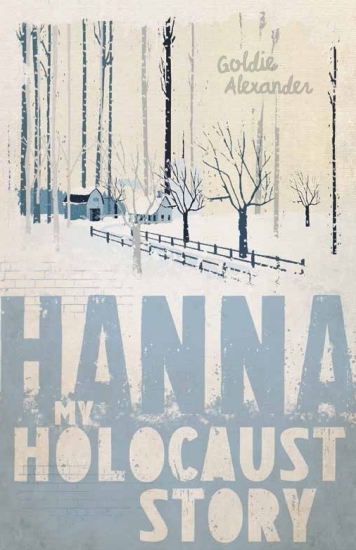 But in September 1939 the happy life that Hanna has always known disappears. The Nazis have invaded Poland and are herding all Jews into ghettos in the cities. Hanna’s family is forced into hiding in the countryside. For a while it seems they are safe, but hiding from the Germans means trusting others. Rounded up by the SS, Hanna and her family are sent to the Warsaw Ghetto where they must use whatever skills they have to survive. Goldie Alexander, 192-pp softcover. Upper Primary/Lower Secondary.